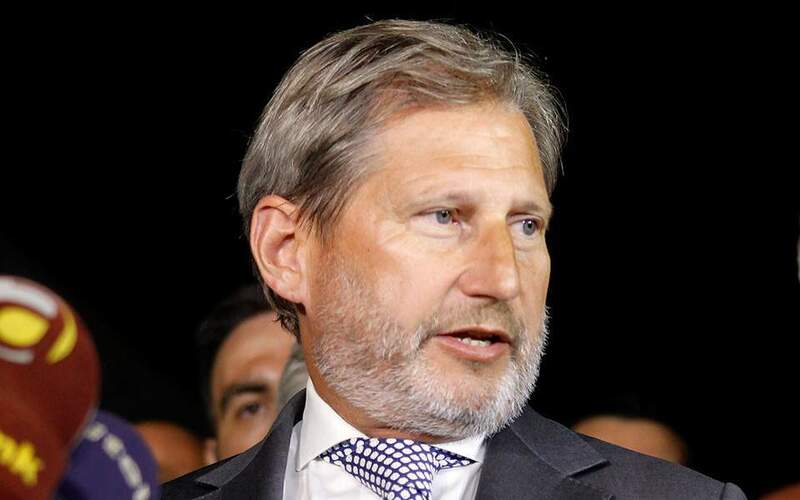 Johannes Hahn, the European Union commissioner responsible for bloc enlargement negotiations and neighborhood policy, has called for an end to accession negotiations with Turkey. Turkey’s membership of the EU is not realistic in the foreseeable future, Hahn told Die Welt newspaper published Tuesday. 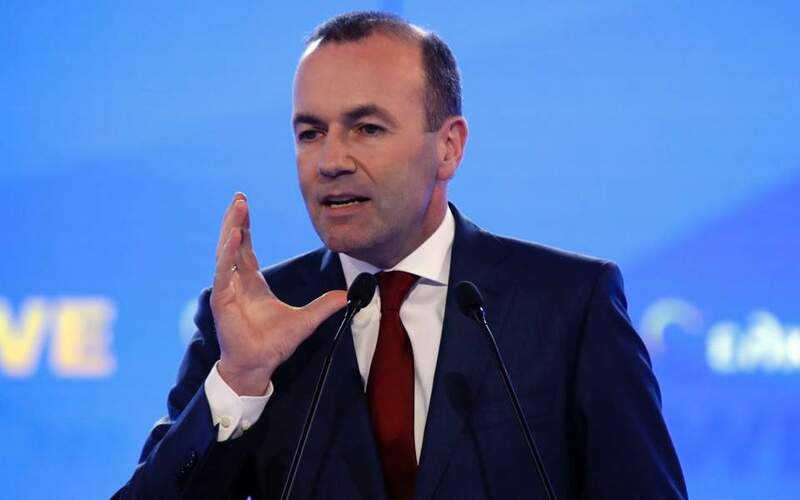 “In the long term, it would be more honest for Turkey and the EU to follow a new direction and end accession talks,” he said. 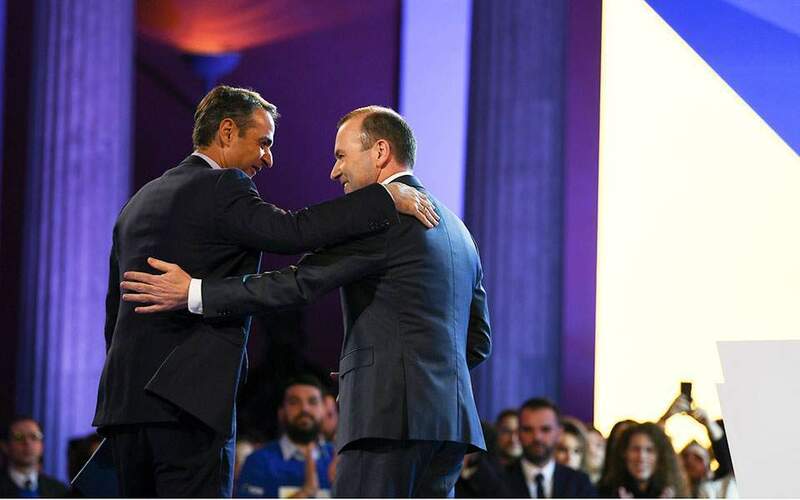 Hahn said it is important to maintain dialogue with Turkey and work towards a new strategic partnership.